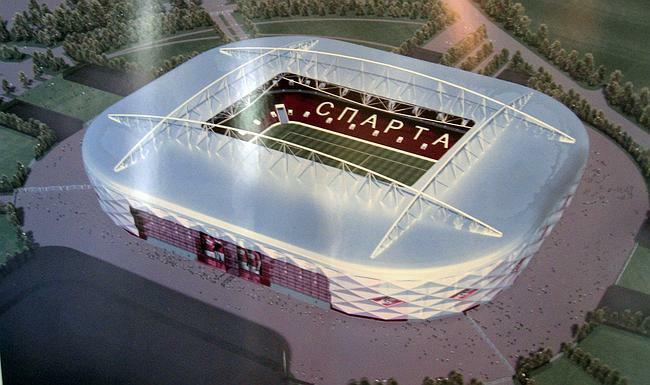 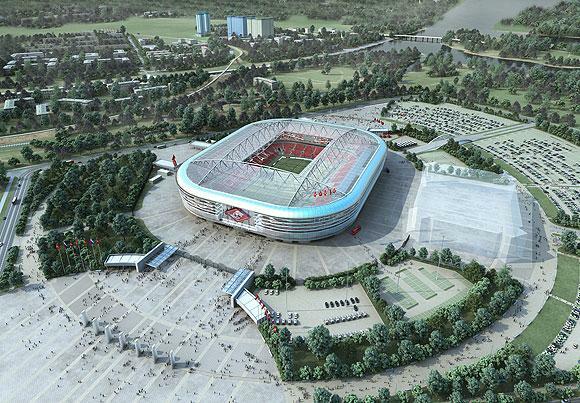 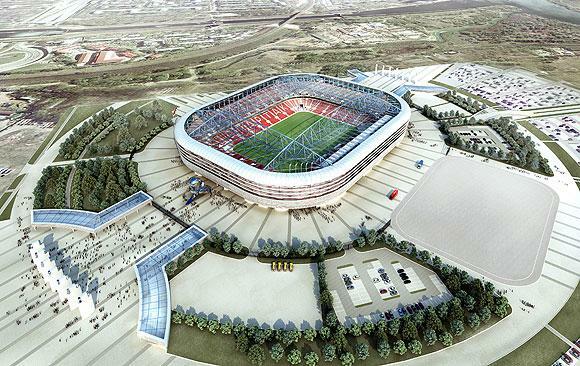 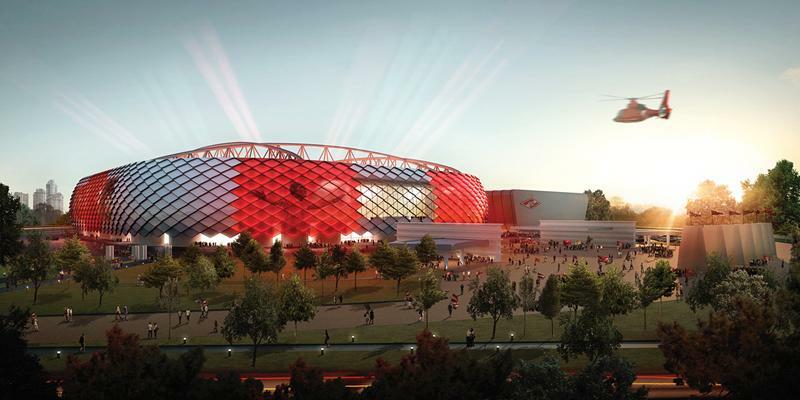 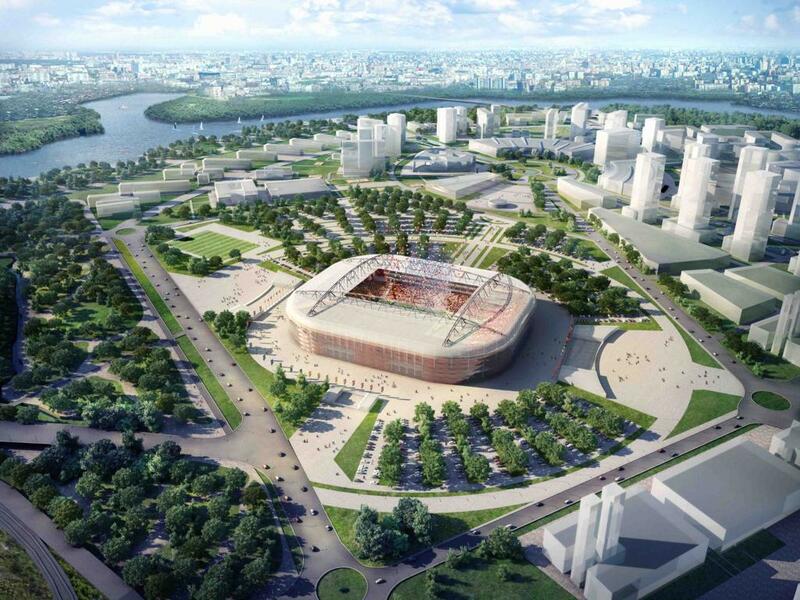 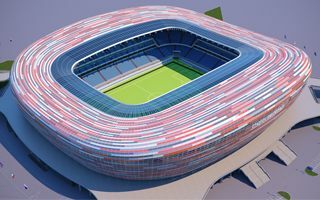 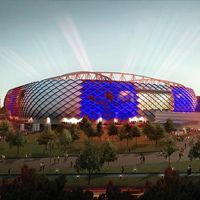 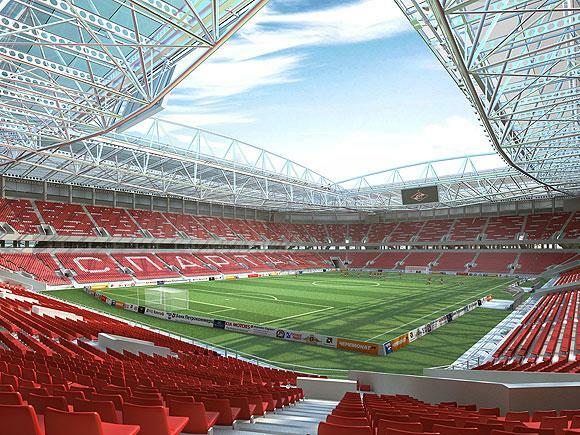 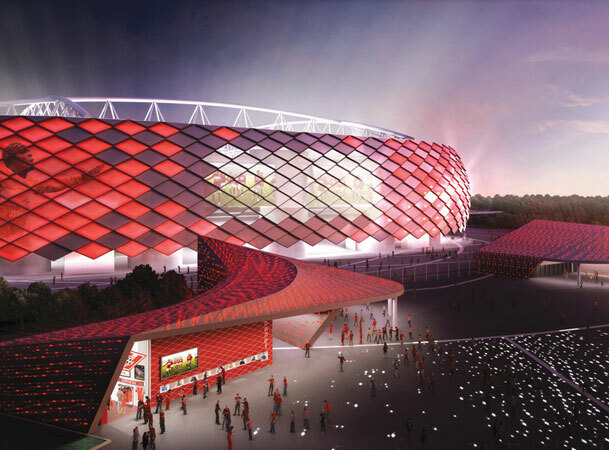 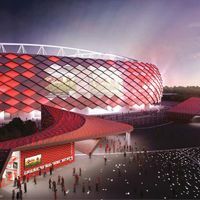 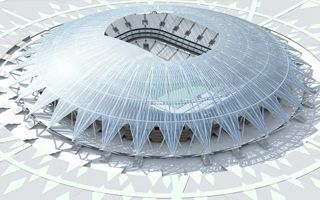 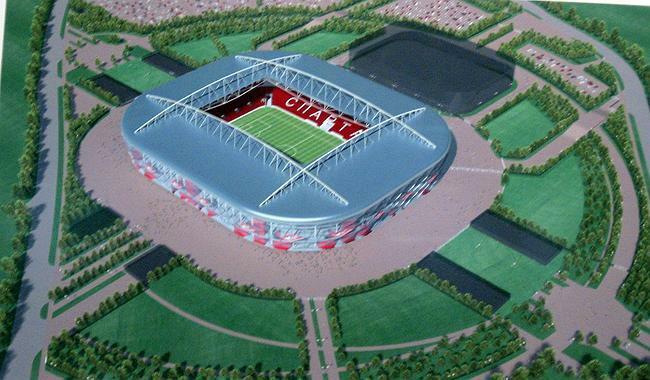 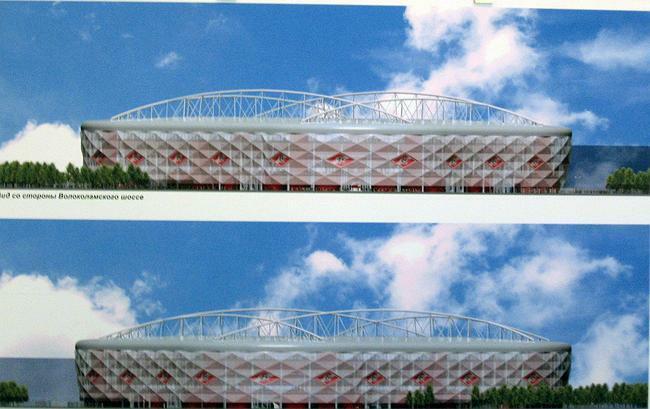 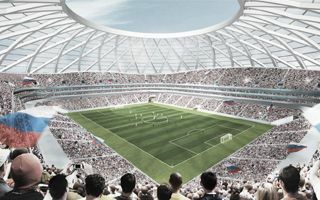 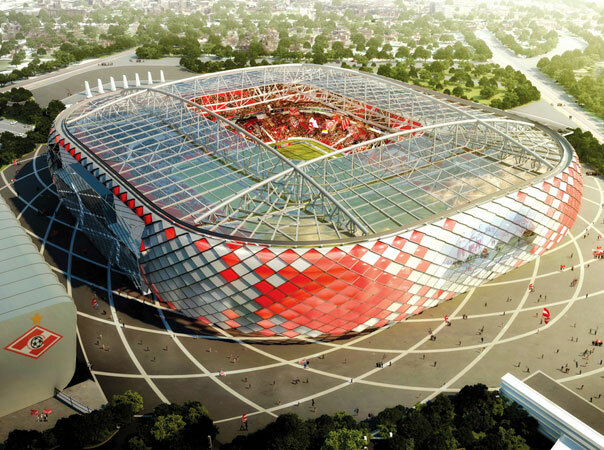 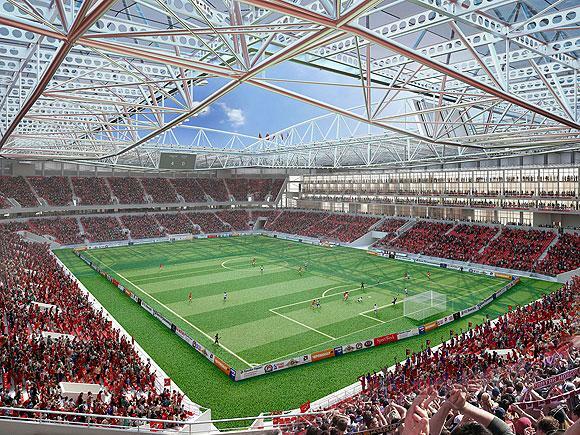 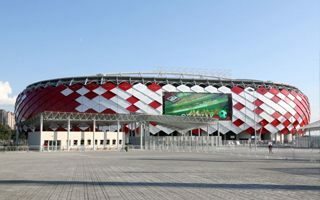 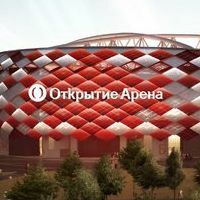 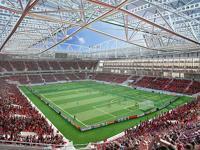 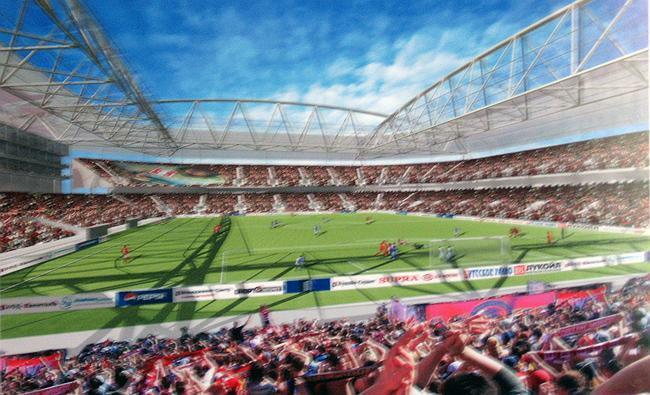 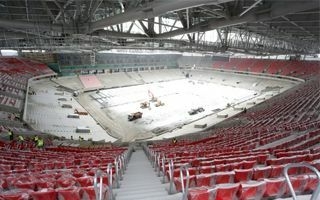 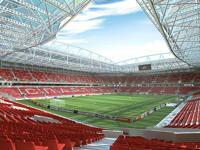 New stadium for Spartak is planned in Tushino district, northern Moscow. 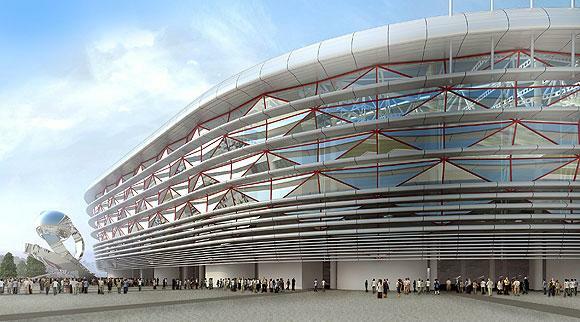 Initially planned to be opened in late 2012, the structure fell behind schedule after construction delays. 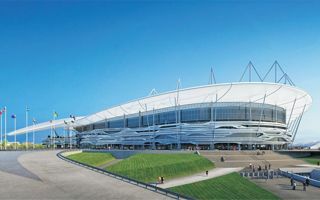 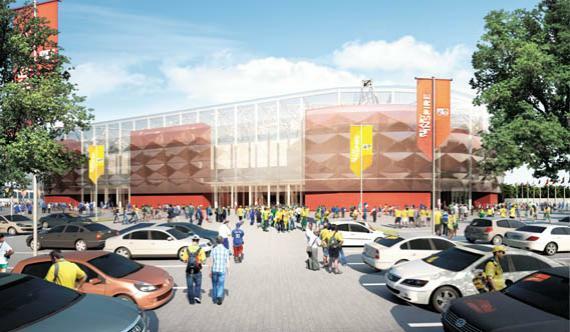 Currently it should be put into operation in late 2013, but not finished until early 2014. 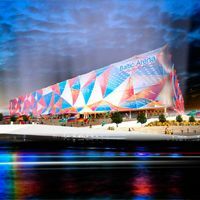 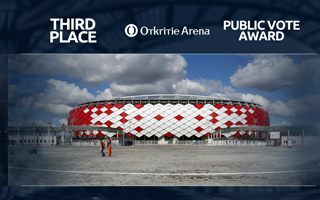 Initial concept was done by Russian AIKOM architects, but final documentation including changed façades by foreign team of Dexter Moren Associates.